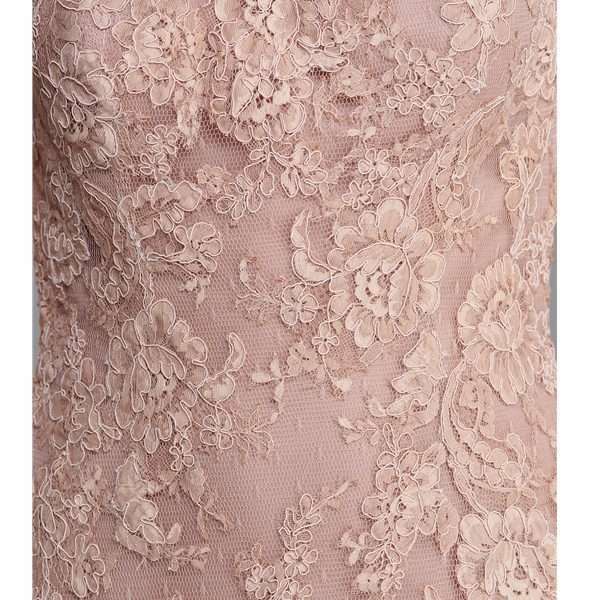 Pronovias It’s My Party blush mermaid tulle and lace formal dress. Breath-taking luxurious prom dress features layered tulle skirt and all over intricate lace applique. 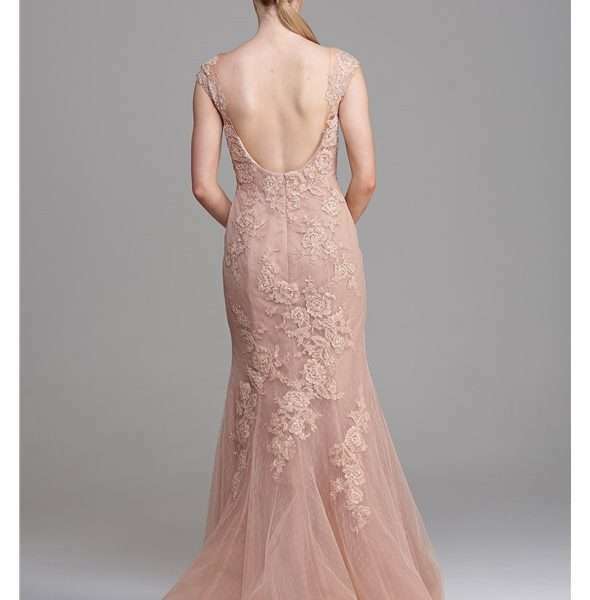 The sleeveless bodice has stunning low back detail and concealed padding for additional support, while the layered tulle, fishtail skirt finishes in a beautiful train. 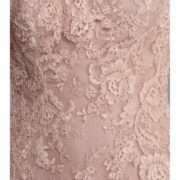 A truly luxurious gown perfect for your next big occasion or makes a fabulous alternative wedding dress. 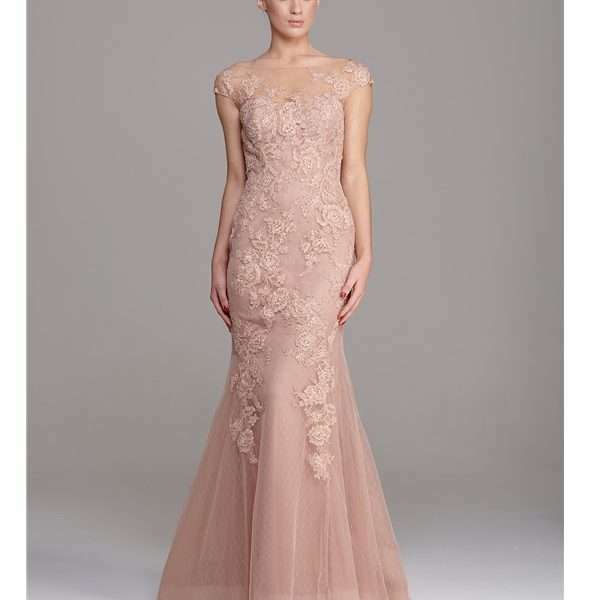 Blush Boutique offers the Pronovias It’s My Party collection for ladies seeking elegant and sophisticated glamour. Pronovias create captivating evening wear in daring up-to-date styles. A great choice for sparkling at special occasions and celebrations.